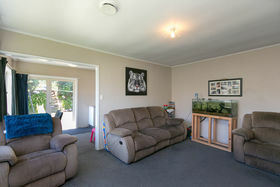 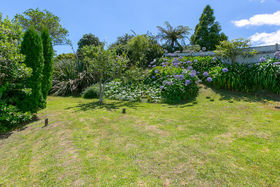 Brooklands has long been regarded as one of the top suburbs in New Plymouth. 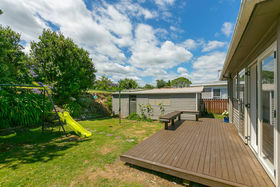 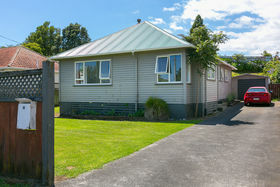 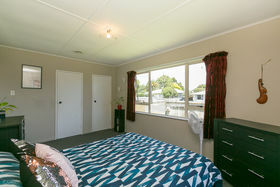 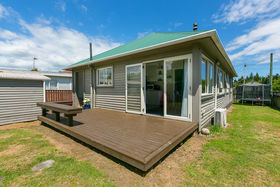 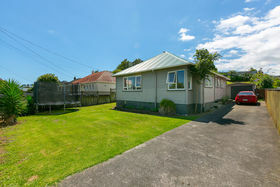 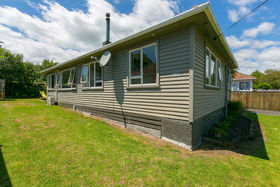 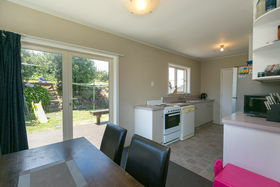 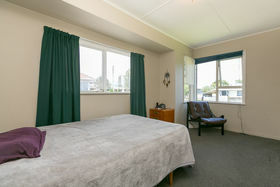 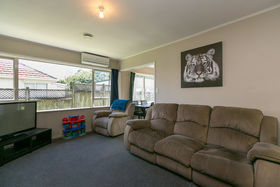 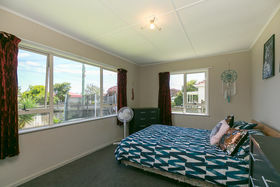 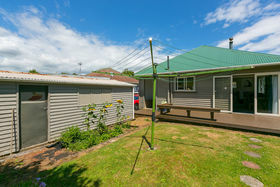 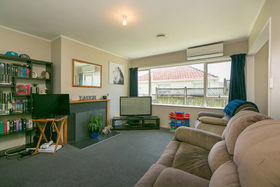 With its proximity to our world renowned Pukekura Park and good schooling, here is the perfect opportunity to reap the rewards. 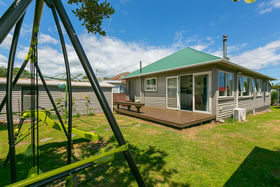 The weatherboard house enjoys plenty of sun and with the majority of the 714m² section flat, many fun outdoor hours will be had. 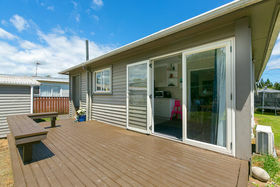 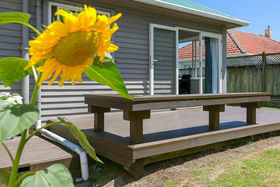 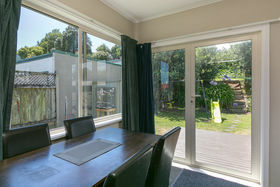 Access to the deck is via the open plan kitchen/dining area further enhancing the exterior living. 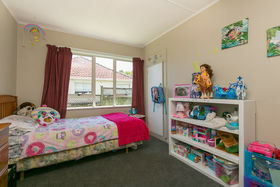 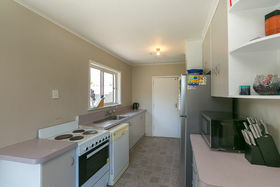 Three double bedrooms provide space for the family, with a separate toilet, laundry and single garage certainly adding to the appeal. 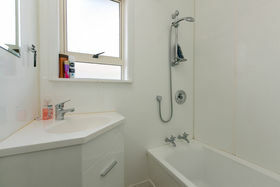 A near new bathroom, carpet and lino completes the package nicely. 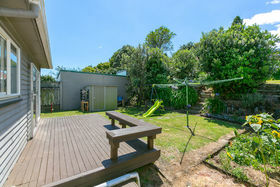 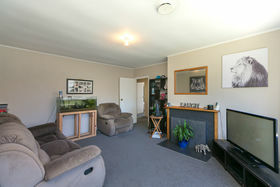 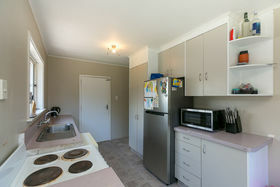 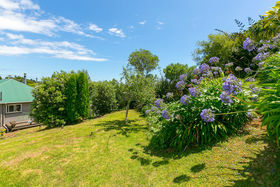 Located in a cul-de-sac and minutes from the park, the location really doesn't get much better. 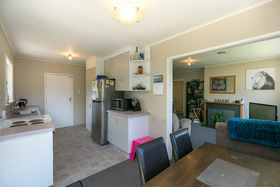 Expressions of Interest close 12th March 2019 (if not sold prior).